Africa (from Lat. Africus ) is the third continent of the world by land area. 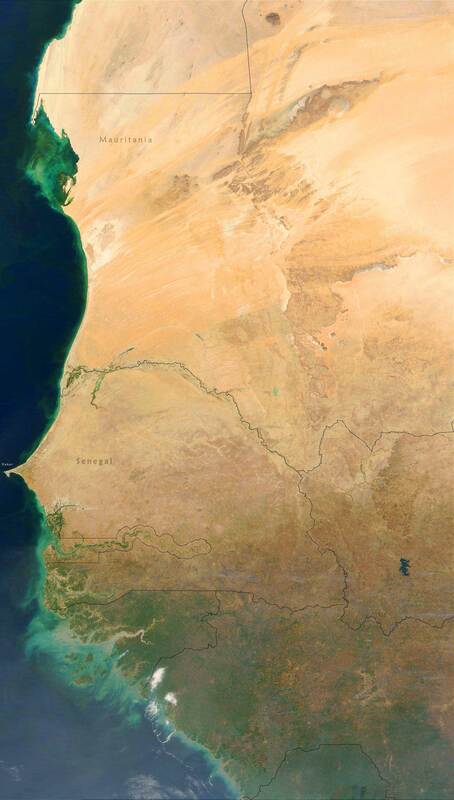 Bordered on the north by the Mediterranean Sea , the west by the Atlantic Ocean , south to the junction of the oceans Atlantic and Indian and east by the Red Sea and Indian Ocean . Although it has a total area of 30,272,922 square kilometers (621,600 mass island ), which represents 32% of total land, the population of one billion people, less than 15%. The continent is organized in 54 countries , all of them members of the African Union , with the exception of Morocco .